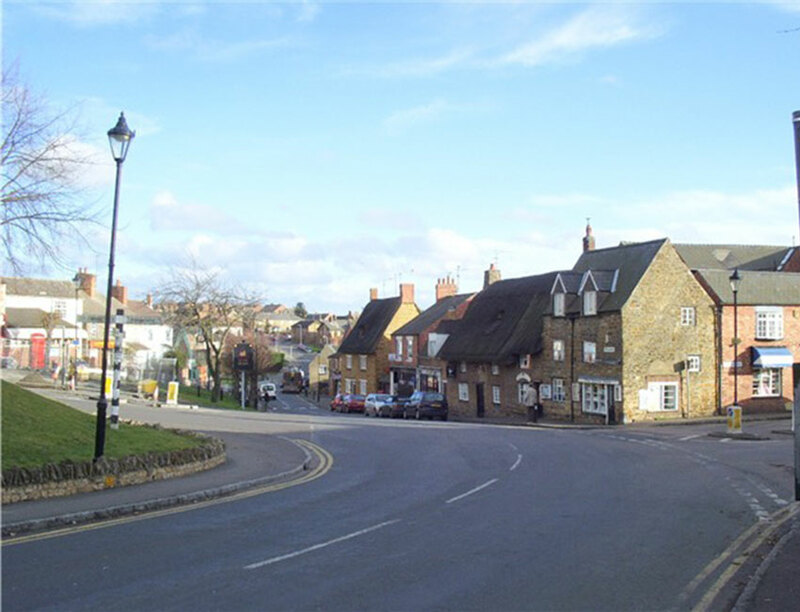 Following the conclusion of the Examination of the Earls Barton Neighbourhood Plan and the Borough Council of Wellingborough's resolution to accept the recommendations of the external examiner at Services Committee on 14 September 2015, a referendum will be held on the Earls Barton Neighbourhood Plan on THURSDAY 29 OCTOBER 2015. For more information, please click on the link below. A Neighbourhood Plan is our opportunity to plan for what the Parish needs in the future to keep it a thriving and vibrant place. 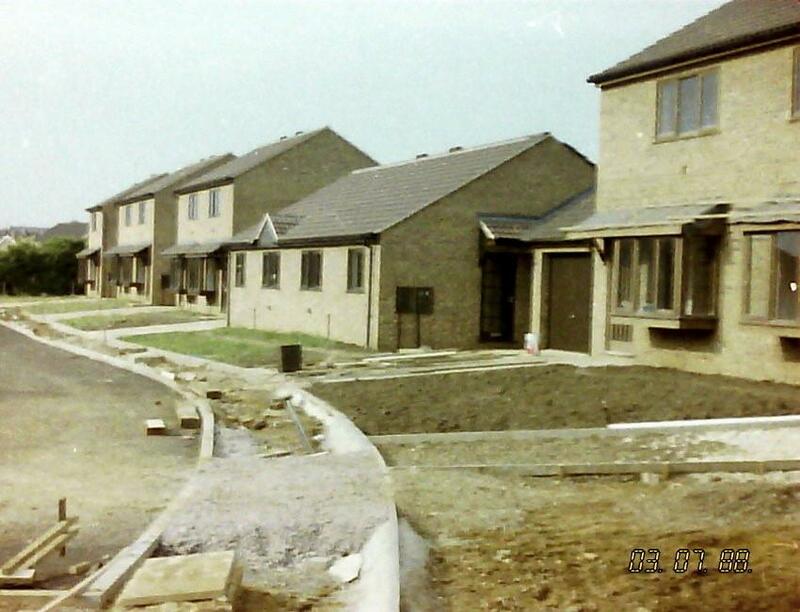 Development will happen, as it always has. This is our opportunity to take control & say where we'd prefer it to occur! 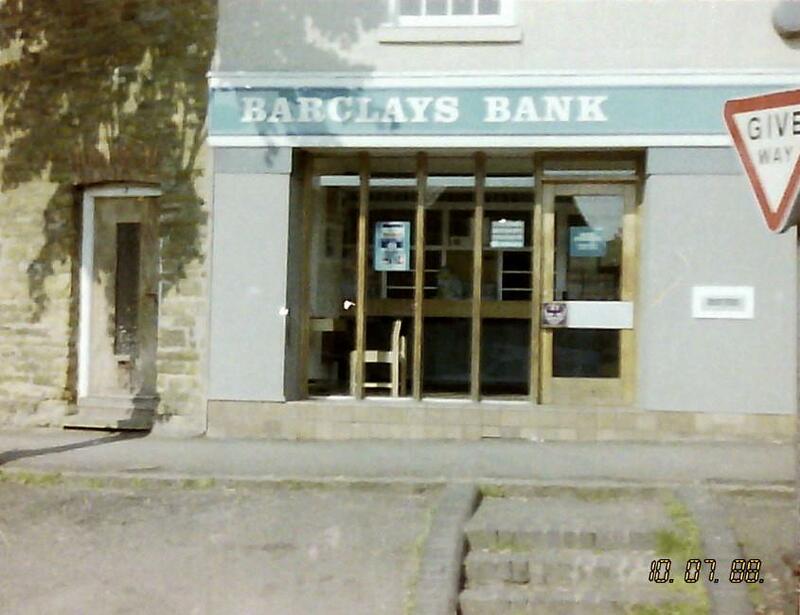 Twenty years ago Earls Barton was home to our own Barclays, Lloyds, and NatWest branches - what will the next 20 years hold?